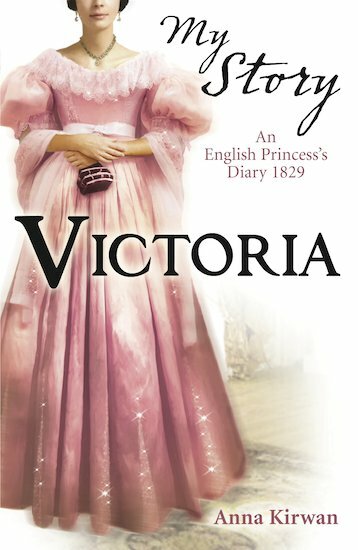 In 1829, the young Princess Victoria writes a secret diary about Kensington Palace life. Want to snoop? Do it here! Spanning a year in Victoria’s life, this book shows you this great future queen as a young princess. In 1829, aged ten, Princess Victoria discovers a startling secret. She is closer to the throne than she ever imagined. One day, Britain’s fortunes may lie in her young hands. Can Victoria go from headstrong girl to budding ruler? How will she become the queen she dreams of being: a powerful force for good?